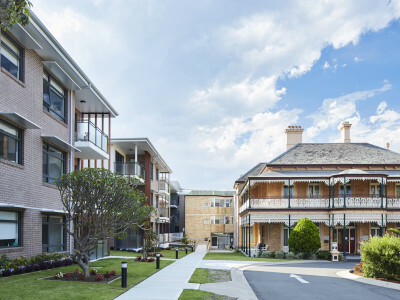 Tinonee Gardens is a multicultural village offering quality residential aged care. 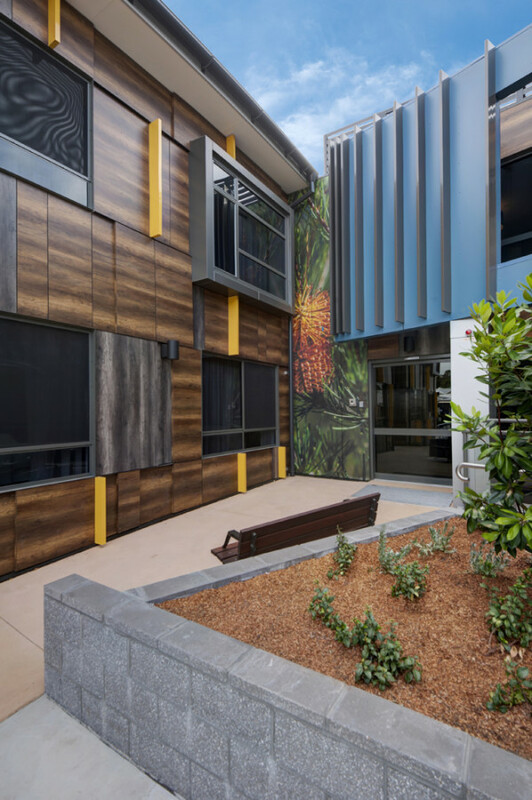 Banksia is Tinonee Gardens’ new specialised care area. 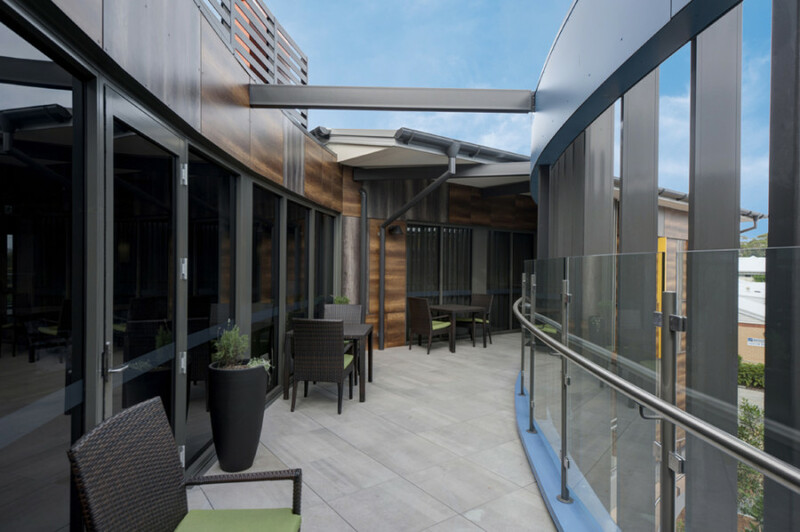 The building marks the completion of stage one of the overall master plan that will include a new village centre and the repositioning of all residential care beds and community offerings on the site. 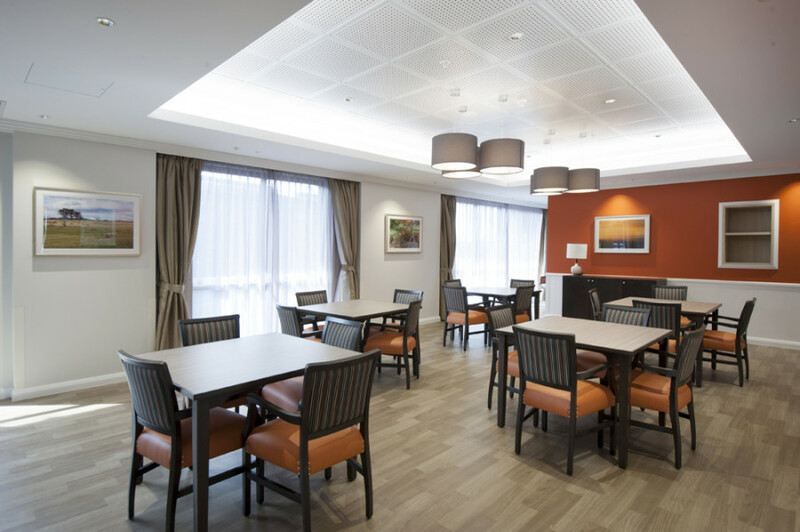 Banksia, the first building completed, provides high care and dementia care for 72 residents. 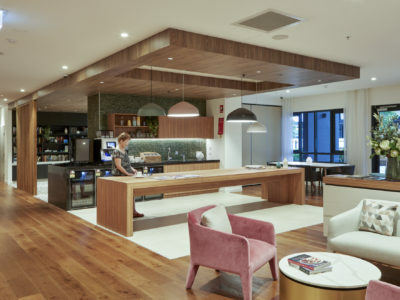 Alongside our client, ThomsonAdsett undertook a European study tour to Scandinavia to investigate the latest trends in residential aged care. 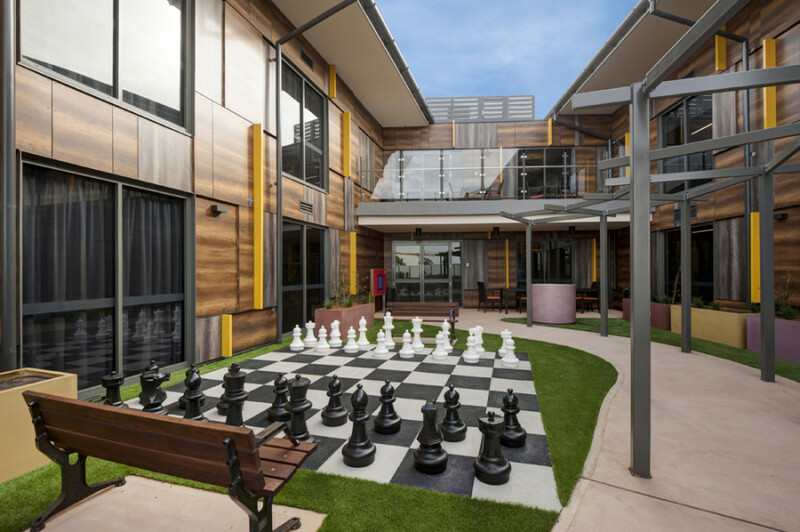 With our learnings, we designed a new model of care for Tinonee Gardens that promotes personalised care between staff and residents. 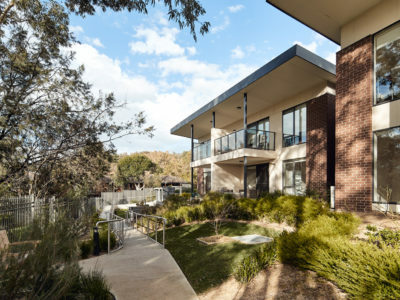 Banksia is developed around the core concept of a small house model. 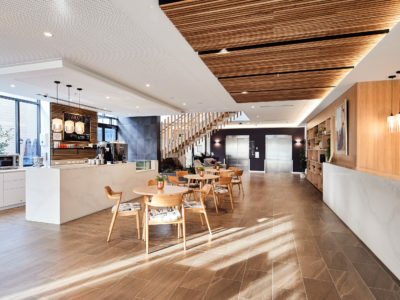 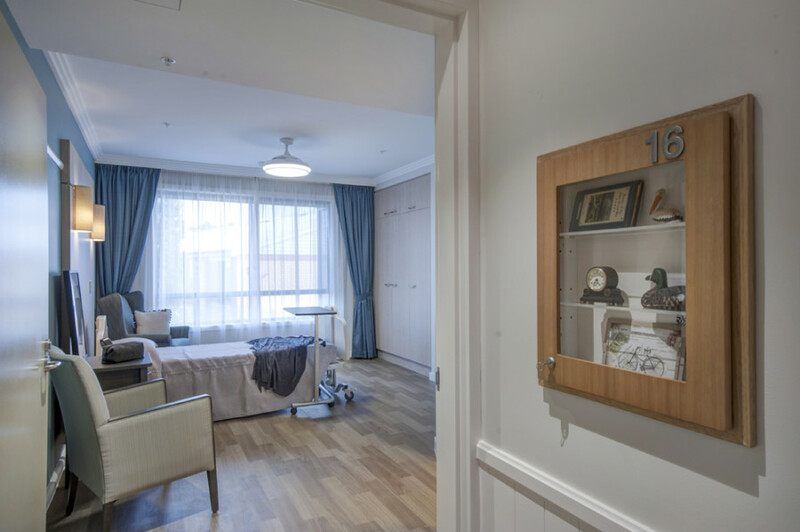 This model de-institutionalises care by having smaller groups of bedrooms together in a ‘house,’ enabling a higher level of socialisation and choice for residents.